Last term was a busy one for LYVE, culminating in a week of performances and new collaborations. 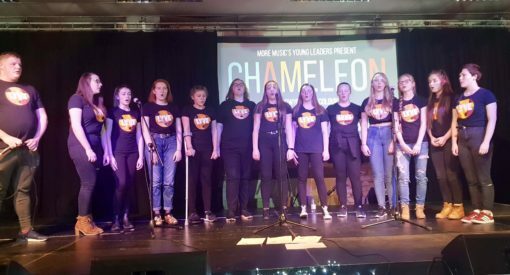 Music leader Emma Williams has written ‘a week in the life of LYVE’, to share the great work that the group have been doing and the brilliant progress they have made. 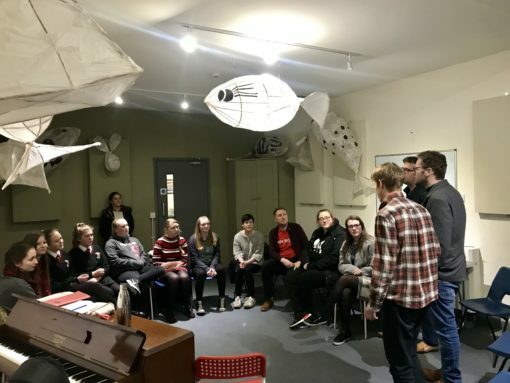 I always look forward to the build-up to the end of a term with LYVE; there’s usually frantic rehearsals, lots of cake and lovely gigs and the Autumn term 2018 was no exception. First, we were invited on 2 Dec to be part of Youth Music’s “100 choirs, 1 day” event. It happens every year and gives choirs the chance to flash-mob Manchester’s Piccadilly station, among others. 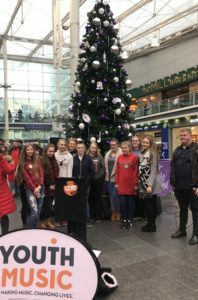 The LYVE singers jumped at the chance to be daytrippers and we travelled on packed trains to spend the day there; including our first ever rehearsal on a train platform, puzzling the passers-by and keeping the Guards entertained! Three days later, LYVE got to work closely with British folk stars The Young‘uns. Hailing from Stockton on Tees, The Young‘uns won the BBC Radio 2 Folk Awards“Best Group” award in 2015 and 2016. Collaborating with these brilliant guys has come about because LYVE will be involved in Lancashire Music Hub’s “Lancashire Sagas” event in June. This ‘big show’ will be made up of original songs written by a selection of schools across the county, celebrating key periods in history. LYVE are tackling “The Dark Ages”! We got the chance to sample The Young’uns unique style; singing unaccompanied and joining in with several traditional and original songs. Megan (one of our longest serving LYVErs) said she enjoyed every minute. “They were so welcoming and encouraging with the whole group”. We are going to continue working on the song over the coming weeks. 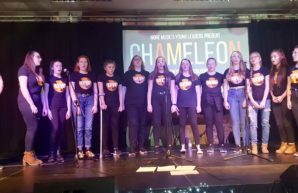 We then finished off our term with a performance at More Music’s Chameleon event on Friday 7 Dec. 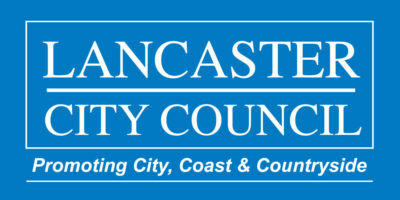 The event was devised by More Music’s Young Leaders and Stages musicians in partnership with Lancaster Child & Adolescent Mental Health Services and the Mental Health Champions Network. It was a great night with such a diverse range of performers, all celebrating themes of resilience and overcoming challenge. We sang our arrangement of Lady Gaga’s ‘Born This Way’ among others and the crowd loved it. We are so proud of the work the LYVErs have put in and the range of gigs, collabs and repertoire they cope with. Bring on next term!